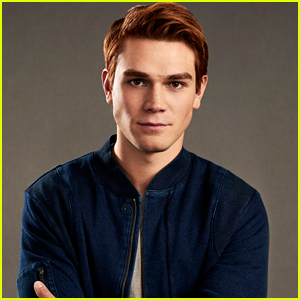 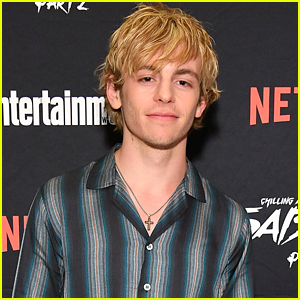 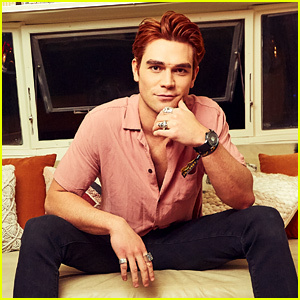 KJ Apa Says Things Are Going to Get ‘Gnarly’ Between Archie & Veronica on ‘Riverdale’ This Season | KJ Apa, Riverdale | Just Jared Jr.
Like the rest of the world, we at JJJ are deep into Riverdale this season — and we can’t wait to watch the Varchie and Bughead ships evolve. 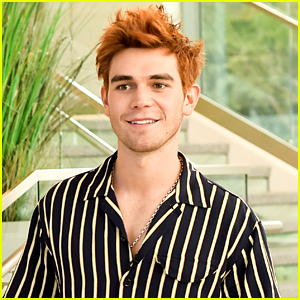 In a hilarious new video for Elle, KJ Apa reads fan conspiracy theories and shares his thoughts on them. 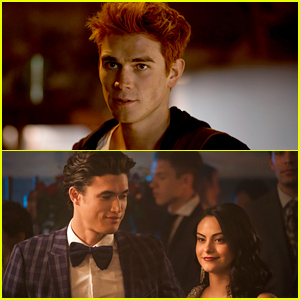 “Yeah, it’s definitely some gnarliness between Archie and Veronica to come for sure,” he answers a fan worried about their favorite ship. 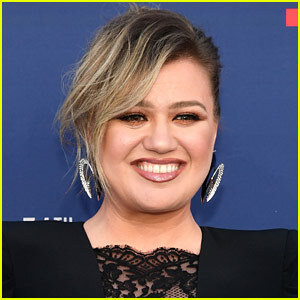 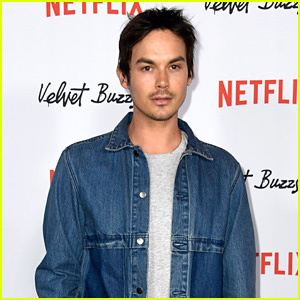 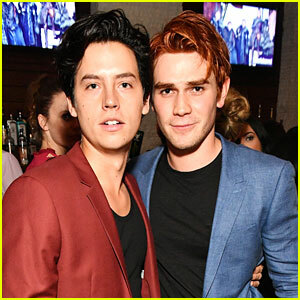 KJ also reveals that he has no idea what’s going to happen with the Sabrina crossover, Cheryl Blossom and Toni Topaz are not getting together this season, and he’s never seen Stranger Things. 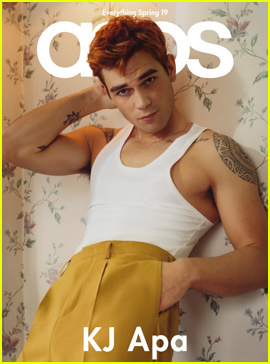 KJ Apa Goes Shirtless in Super Hot Photo Shoot! 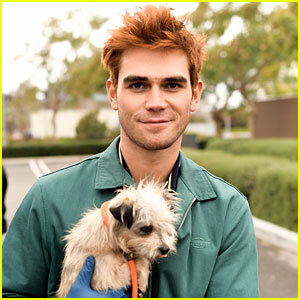 KJ Apa Volunteers at ASPCA with Bumble Contest Winner! 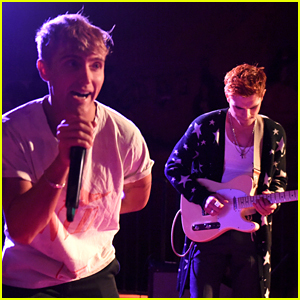 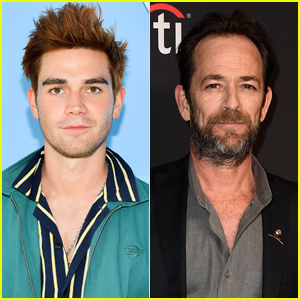 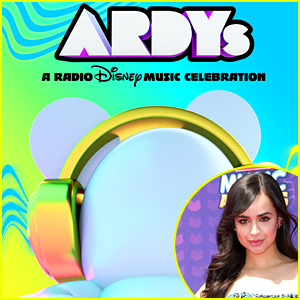 KJ Apa Performs with Hart Denton at Teen Vogue Party! 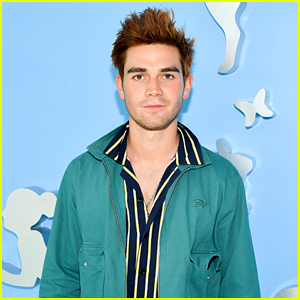 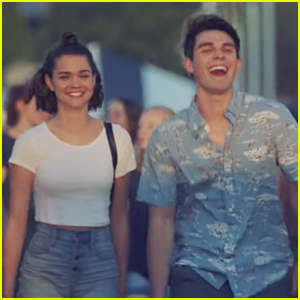 KJ Apa Waltzes With Tiera Skovbye in Throwback Video - Watch Here!